Description : Download free Funny clip of desi boy teach lesson to girl for whatsapp. Share the funny mobile video on whatsapp . Description : Download free Video art of love mobile video for your girl friend and boyfriend. Show love happen. Respect each other work. 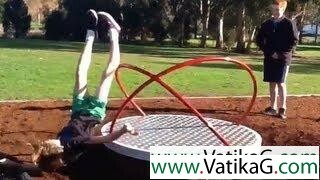 Description : Download free Jaipur funny dance video clip funny video clip for your mobile in 3gp format. Description : Download free Funny doggy can smoke video clip funny video clip for your mobile in 3gp format. Description : Download latest Bhoot aaya the ghost video clip for all mobile. 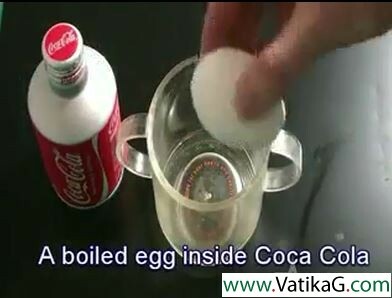 Description : Download latest Truth of cocacola video clip for all mobile. Description : Download latest funny Funny stunt time video for all mobile and pc. Description : Download latest funny Funny stunt fail clip of baby video for all mobile and pc. Description : Download latest funny Cool funny video video for all mobile and pc. Description : Download latest funny Funny bone breaks video video for all mobile and pc.